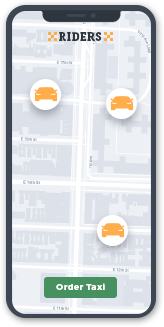 App developers offer their development skills in building a localized ride hailing app. 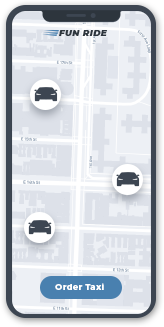 Incusrance companies compete on providing ride insurance. 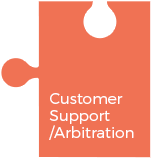 Arbitrators bid on dispute resolutions and customer support. Every single service is open to everyone. 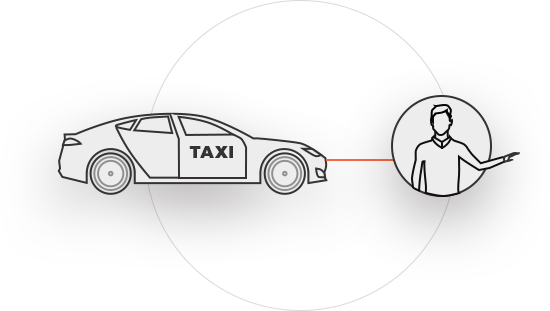 Validators keep the network safe by verifying driver identities and filtering out bad actors. the better they do the more tokens they earn. 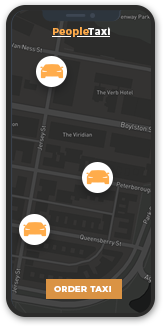 Insurers make the network reliable by staking DAV tokens to cover potential claims. the better they do the more tokens they earn. 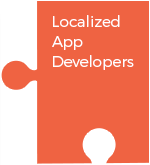 Local Operators enable the network to efficiently scale by providing localized marketing and support. the better they do the more tokens they earn.